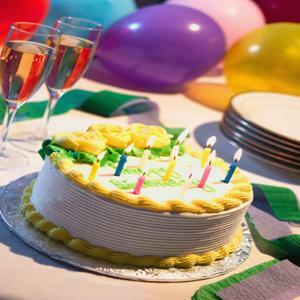 Evernight Publishing Birthday Blog Hop! Here’s how it works… the more blogs you hop to (shown below) the more chance you have of winning prizes. Each author on the hop is offering a prize and Evernight is offering the following grand prizes, a Kindle, a $100 Amazon gift certificate, two Evernight swag bags (which includes a tote, a tee, vouchers, a mug and other coolness) and a personalized Facebook banner. To be in with a chance of winning the author prize simply follow the blog you’re visiting and leave a comment which includes your email address. 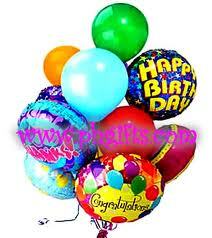 Each entry on each blog is then counted towards the grand prize draw. The more entries you have, the better your chance of winning a grand prize! You also get extra points for liking the Evernight Facebook page http://www.facebook.com/evernightpublishing. Just make sure you let us know in the comments that you’ve done so. At the end of this blog hop, one lucky commenter can choose two free downloads from my Evernight titles as shown below. Chrissie Lee – After Dark. 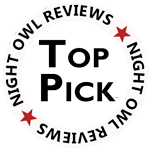 . .
Another 5 star review from Night Owl!!! After experiencing the terror of Zakia’s stalker kidnapping her, we find ourselves drawn into more of the drama. Just when we think everything will be alright for this family, the unbelievable happens. Winnie’s son, Roy, is arrested for the kidnapping and attempted murder of Zakia. Can you imagine finding out your son or daughter were the one causing the trouble for everyone? The thought of having to choose who to side with…. your child or your family, would be enough to drive anyone crazy. No one should ever have to make that choice. But Winnie is as strong as they come. She hides her shame from the family, though she feels like a traitor. She believes in her son and wants what is best for everyone involved. Even if it means losing her husband and new family. When Lucas becomes ill, the family circles the wagons. Lucas helps Winnie find strength in herself and in her place in the family. Reminding her that Roy is an adult and his faults are his own. Deep down, she knows the truth. But admitting it is an entirely different matter. Trouble Brewing in Thunder Creek gives us a better view of this family we met in Zakia and the Cowboy. We learn more about the unique dynamic of their relationships and what drives them to be who and what they are. Every page takes us deeper into their hearts and minds without cluttering anything up with fluff. This is the REAL deal! The Manning family is one of the most believable families I have ever read about. They’re honest, hard-working, loyal, and they love each other with every fiber of their being. Exactly how I have always imagined ranch families to be. High praise once again for Lorraine Nelson and a huge thanks for letting us into the lives of the Manning family! 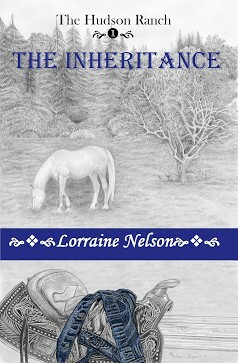 Lorraine’s books are everything a great Romance should be! Her plots always flow easily without hiccups along the way. There are no sagging middles here. She really knows what follow through means and she delivers! If you like your heroines as believable as the heroes are HOT…this series is for you! Can you think of a better way to spend some time in the Canadian Mountains? While this series does revolve around the Mannings, her books do not need to be read in order of publication. The only thing readers will get lost in are the stories of these hot ranchers and their strong, beautiful wives.